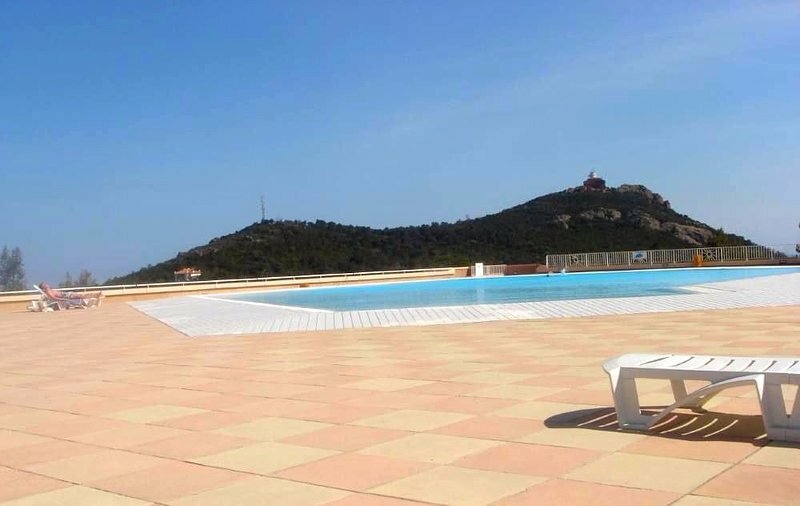 This apartment enjoys a privileged location that will allow you to enjoy your stay in the area. Many activities await you in the surroundings, such as Cycling, Golfing, Scuba diving, Tennis, Swimming, Fishing, Rafting, Hiking, Mountaineering, Sailing, Water sports, Rock climbing, Mountain biking, Water skiing, Windsurfing, Jet-Skiing, Horse riding, Roller skating, Snorkelling and Paragliding. Agay beach is 1 km away from the apartment. 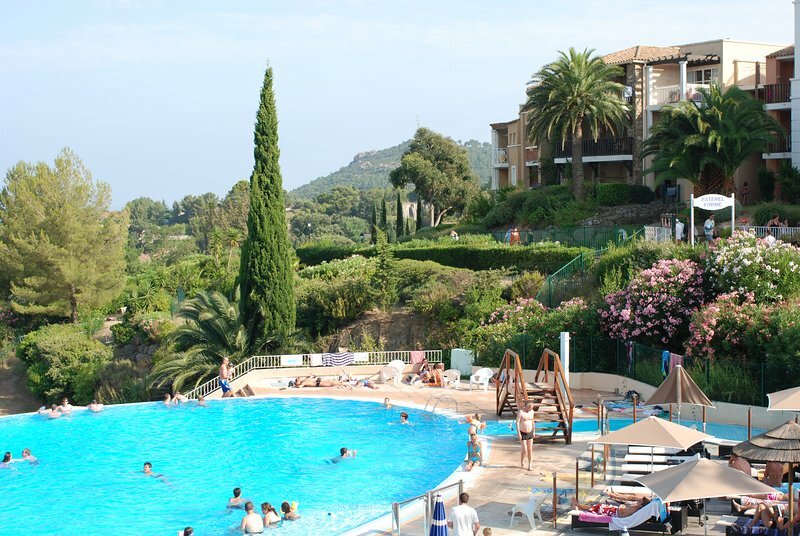 You will also find great bars and restaurants at 2 km and a supermarket within 1 km. 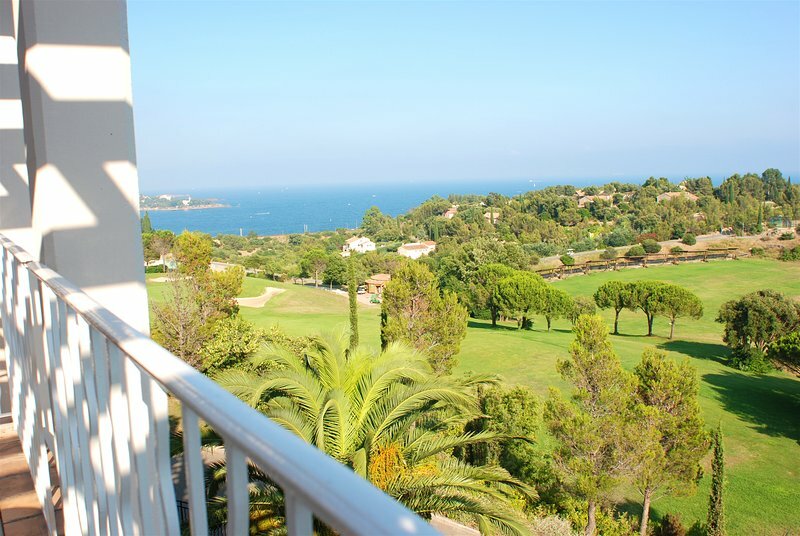 Golf De Valescure golf course is 11 km away from the apartment. How to get there : • Air: Nice airport is 60 km away.